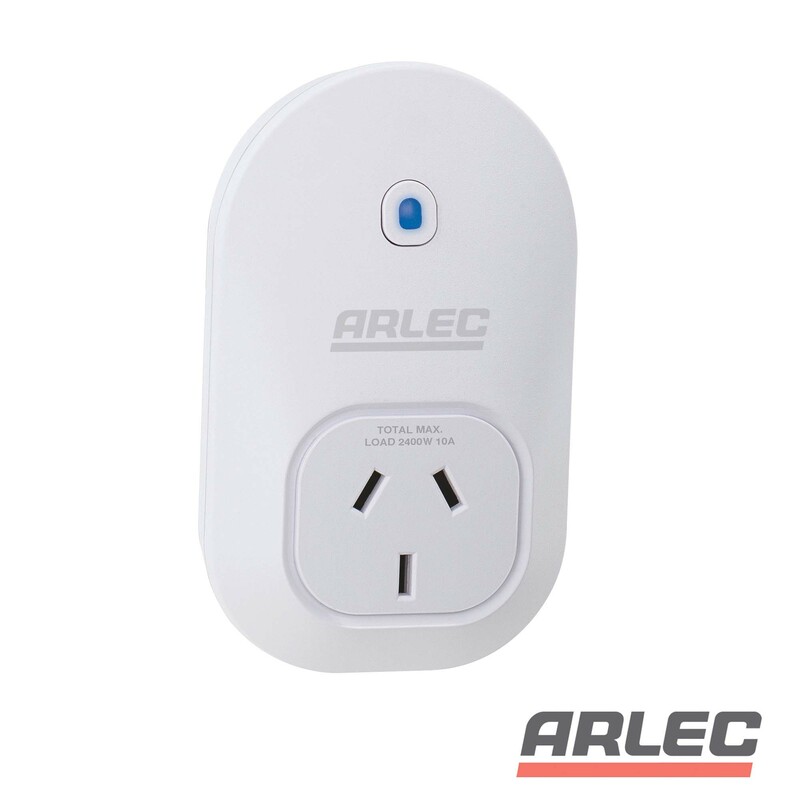 Remotely control your appliances and home devices using the Arlec Wi-Fi Power Point Controller. Use your home Wi-Fi or Mobile Internet connection to turn electronic devices on or off from anywhere. With a simple setup and a free user friendly app, you can save energy and lower your power bills.